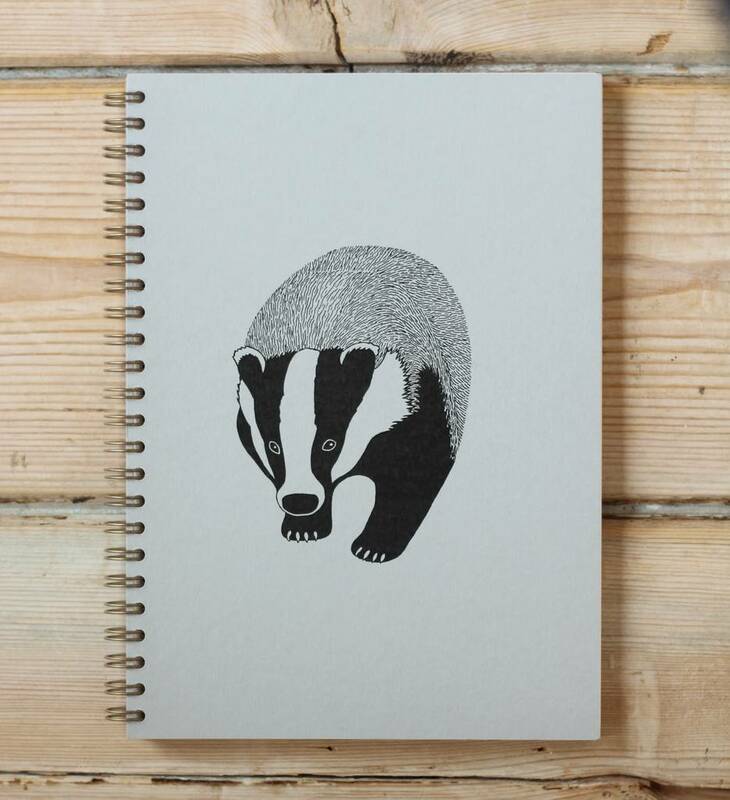 A beautiful notebook made from luxury papers, featuring a Badger taken form an original drawing by 'Bird'. 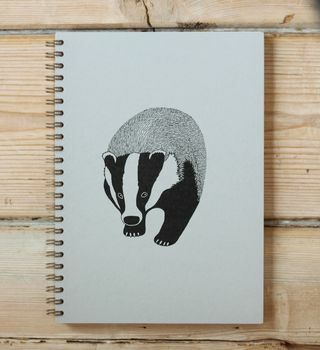 The cover features a Badger taken from an original drawing by Bird. 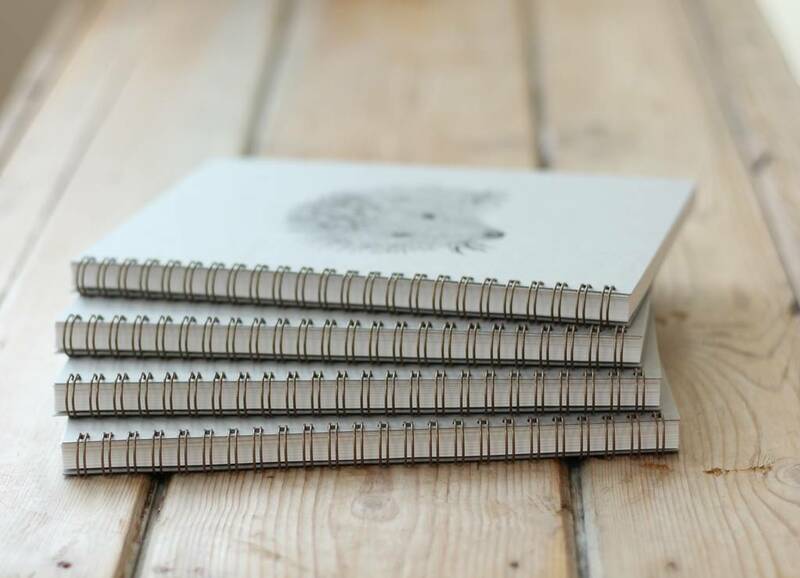 The notebook comes in a cello bag and is sent in a hardbacked envelope.